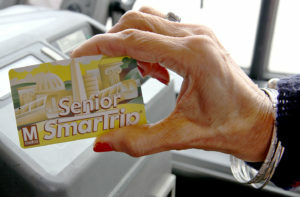 Montgomery County provides free and discounted transportation to residents age 65 and older. 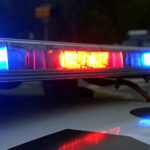 Ride On and Metrobuses in Montgomery County offer free rides to seniors Monday through Friday between 9:30 a.m. and 3 p.m. Also free rides are available Saturday between 8:30 a.m. and 4 p.m. Discounts are 50 percent at all other times. 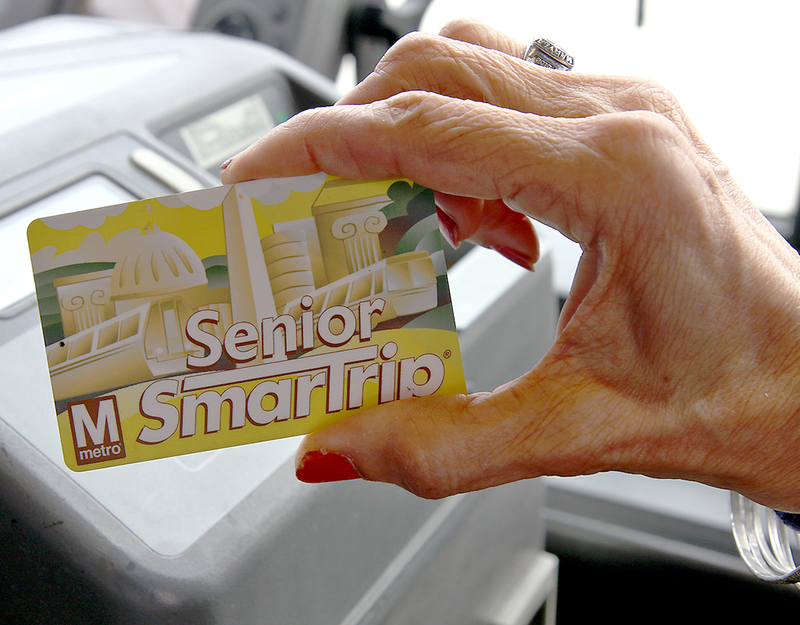 Proof of age (State ID, birth certificate or passport) is required to purchase a Senior SmarTrip card. Passengers must present their Senior SmarTrip card or Medicare card along with a photo ID to the bus operator to ride free or at discounted rates. During free times, passengers should show the bus operator the SmarTrip car, but should not tap the card on the the target on the farebox as this will cause a fare to be deducted from the card. 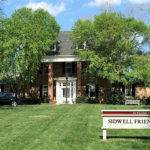 More information is available by calling the MC311 Information Center by dialing 311.